Alvarez’s paintings actively distort the familiar. 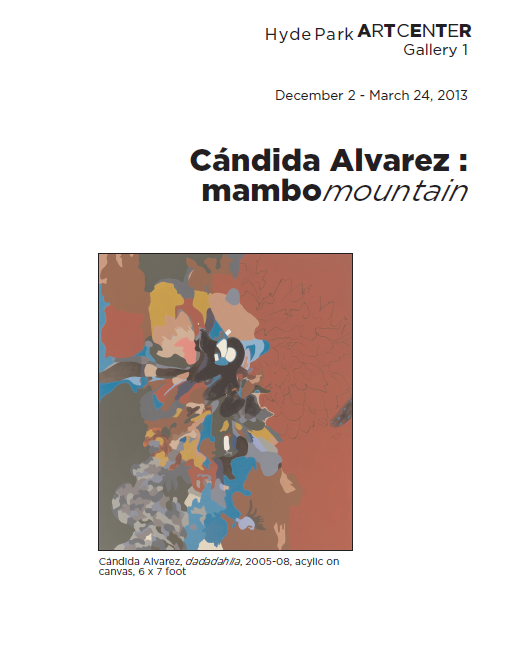 Cándida Alvarez was born and raised in Brooklyn, New York. Alvarez received a BA from Fordham University and an MFA from the Yale School of Art in Painting and Printmaking. She is an alumnus of the Skowhegan School of Painting and Sculpture and was an artist in residence at PS 1 Long Island City, Queens. 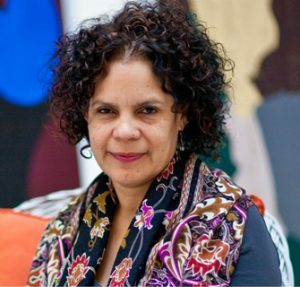 Her work has been shown in museums and galleries around the world and is represented in numerous public and private collections, including The Addison Gallery of American Art, The Whitney Museum of American Art, The Studio Museum in Harlem, and El Museo del Barrio. 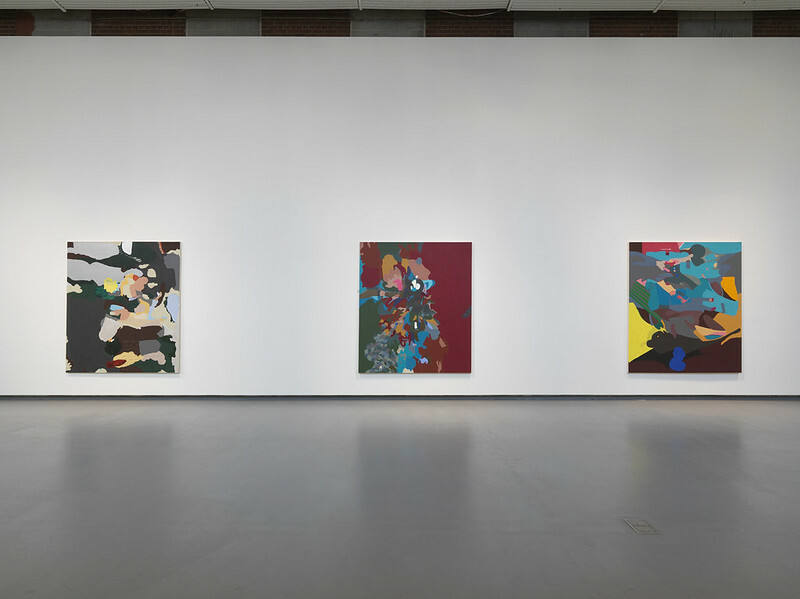 Reviews of her work have appeared in various publications, including Art in America, Art News, and The New York Times. Alvarez has taught at the School of the Art Institute since 1998, where she is a tenured Professor in the Painting and Drawing department.